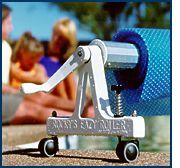 or when we install a product or service your pool. 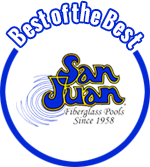 Shipping for San Juan Pools not included. Operators are standing by 9:00am – 5:00pm M-F CDT to assist you at 608-837-7665. We only sell items to residents of Wisconsin.